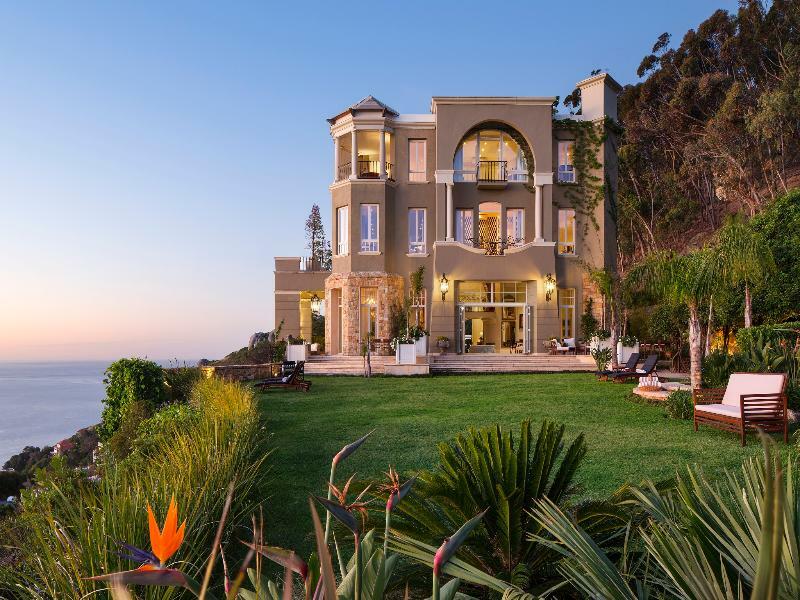 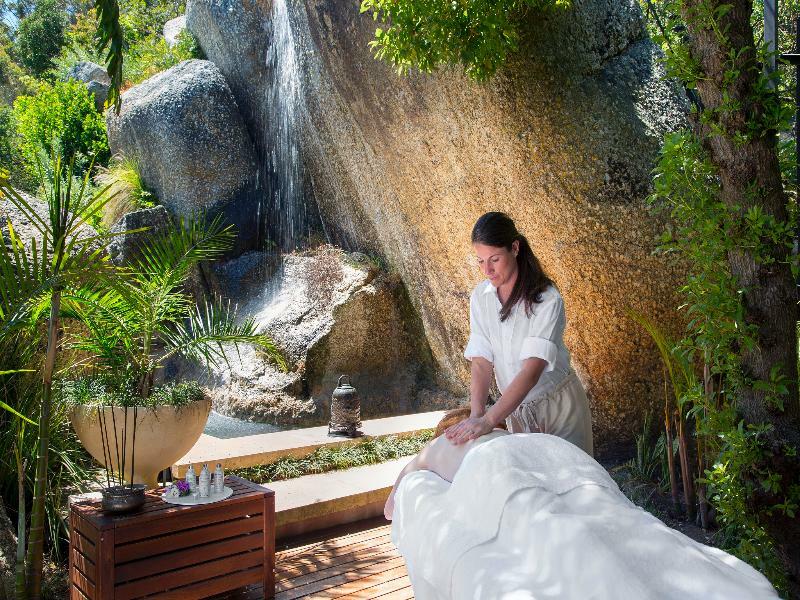 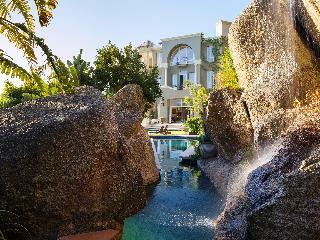 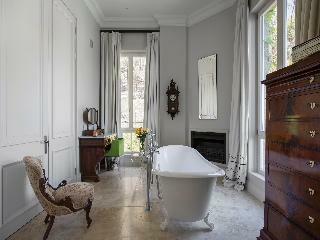 Nestled against the slopes of Table Mountain's Lion's Head, in one of the finest positions in Clifton. 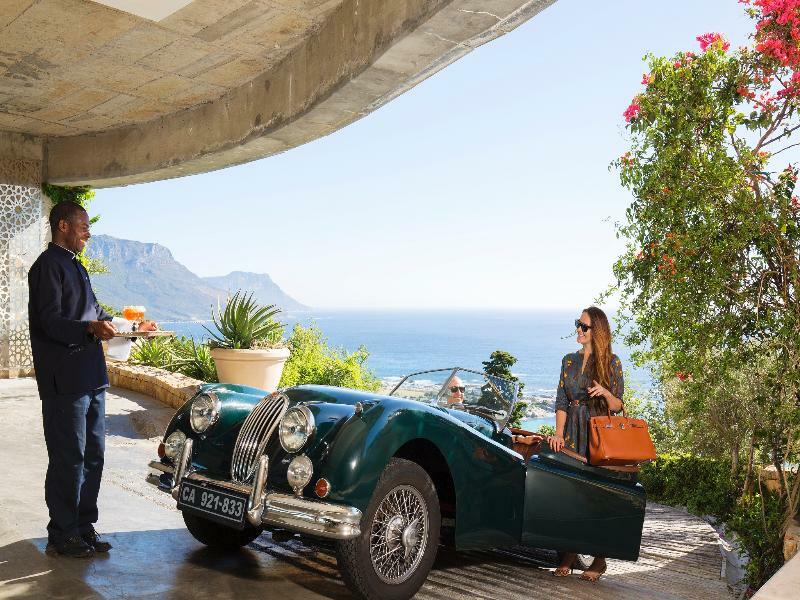 All attractions are within 10-15 minutes from Clifton, removed from the hustle and bustle of the city and away from traffic and noise. Providing true South African hospitality and a chance to discover Cape Town with aid from senior managers and the owner himself – a stay at 21 Nettleton is unique every time. 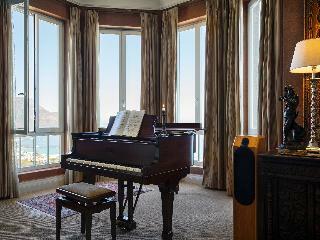 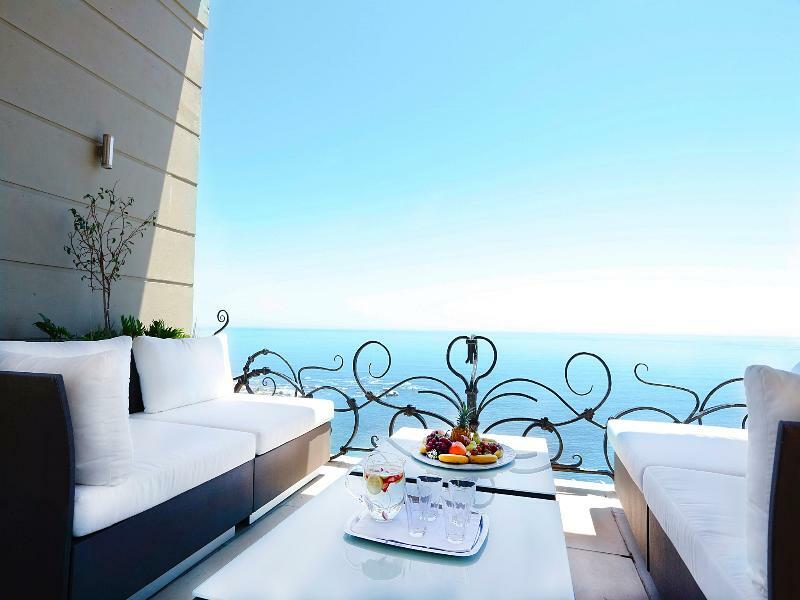 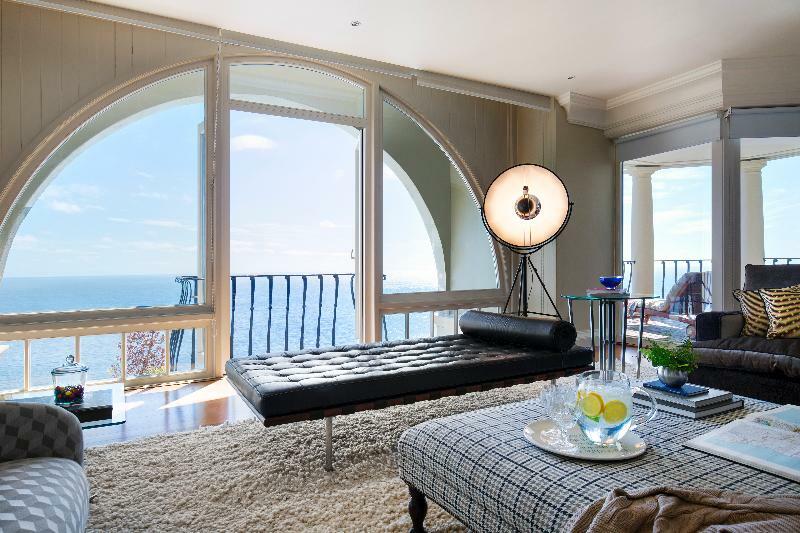 Guests are welcomed to a residence located high above the beaches of Clifton & Camps Bay. Our suites are individually appointed and the bar is fully inclusive. Equipped with all five-star amenities and services without the clinical “hotel feel” – this home away from home is truly unique.